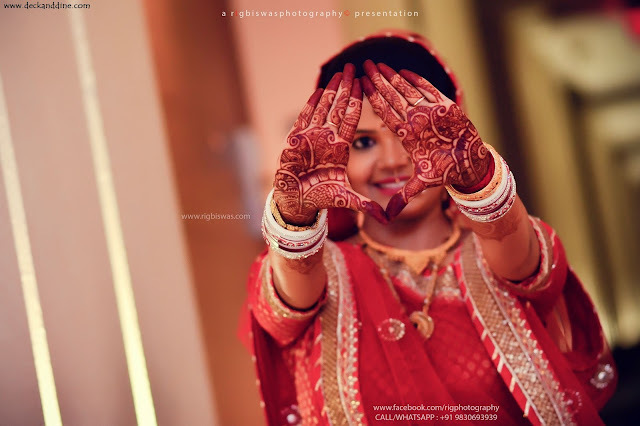 Traditionally, Bengali brides are known for applying Alta on their hands and feet. However, since Kolkata has been exposed to myriad cultures from across India, Mehndi has become quite popular here too. Though I’ll be sticking to the traditional Alta decorations, yet I want the mehndi ceremony at my place. Yes, for my girl troops. They are eager for the mehndi ceremony, and I can’t upset them. And thus begins the search. Several awards / felicitation / recognition for Professional Excellence that were bestowed upon her has gained a reputation on being popular in the field of Mehndi/ Henna application in India. Though she has a reasonably good portfolio of Mehndi designs, she likes spontaneously to create designs based on the occasion. 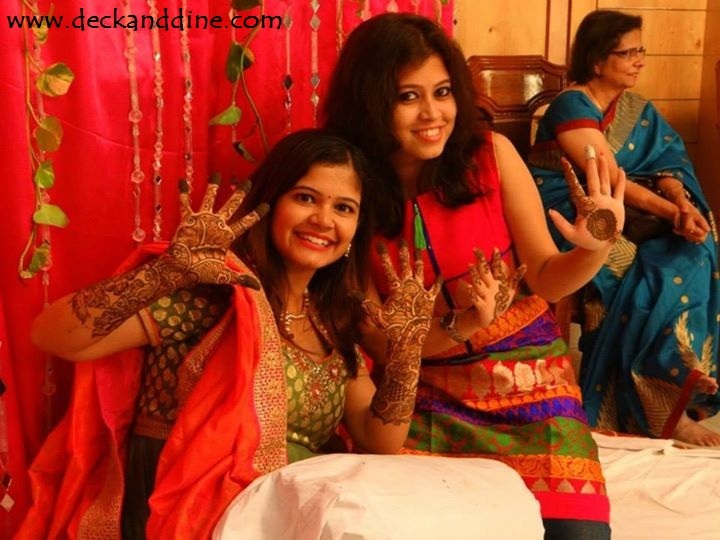 MunMun Mehndi Art:-Known for her all mehndi style & professionalism, 7 years experienced artist in the art of mehndi, MunMun is a much loved mehndi artist in Kolkata. One of the most sought out group of mehndi artists in Kolkata. They are also engaged in manufacture and export of various henna products. Miss Das:-She provides best mehndi designs at your door step at a very reasonable price. Designs include Arabic Mehndi, Rajasthani Mehndi and Bridal Mehndi. I came to know about him during my school days, he was a freelancer then, now he has his studio in Highland Park Metropolis Mall. Very talented, and you’ll never regret having your mehndi done from him. Navya:-Pretty famous in Southern Kolkata, Navya has earned her recognition through her talent. 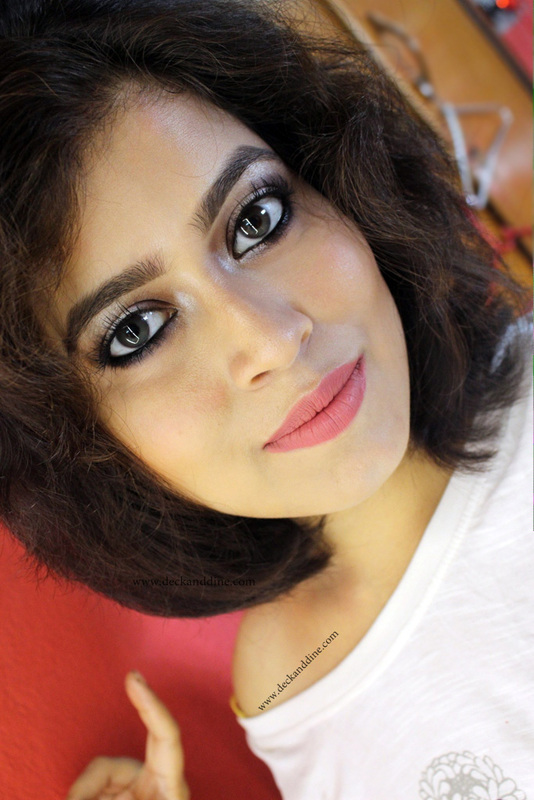 She is known for her bridal makeup and bridal mehndi. Living in the heart of the city, he is an event organizer. He provides best of mehndi designs and can arrange for your mehndi ceremony and D-day as well. Jigna Soni:-Again, I have personally seen her work. He is based in Burrabazar, Jigna is a popular mehndi artist amongst Kolkata’s Marwari community.